We are a leading Manufacturer of cooling tower motor, loom gear motor, single phase gear motor and three phase induction motors from Ahmedabad, India. Owing to our immense expertise in this domain, we have been able to offer Cooling Tower Motor. 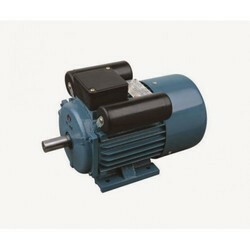 These motors are manufactured and designed with quality-tested components in accordance with the newest market demands. Offered cooling tower motors are highly efficient, reliable for a longer service life and require less maintenance. Owing to their low power consumption, high operational accuracy and quality in sync with the industry standards, it is fitted to different types of cooling systems. Backed by the years of experience and expertise, we are engaged in offering a wide range of Loom Gear Motor to meet the needs of our customers. The entire offered assortment is used in commercial as well in industrial sectors. These loom motors are sturdily designed and can bear harsh weather conditions. These loom motors are highly cherished by our clients due to their high performance and optimum functionality. 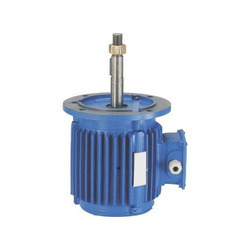 We are determined to provide a superior quality range of Single Phase Gear Motor. Our offered motor is precisely engineered using quality approved material with the help of ultra-modern machines in compliance with set industry parameters. 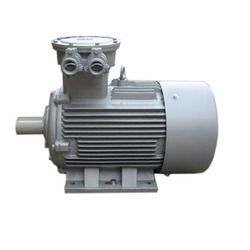 Additionally, this motor is checked for its efficiency on series of quality parameters before being supplied to our customers. 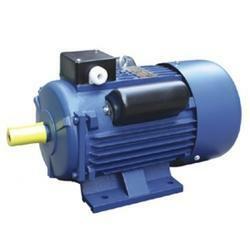 It is widely demanded in a number of machines for converting electric energy into mechanical energy.